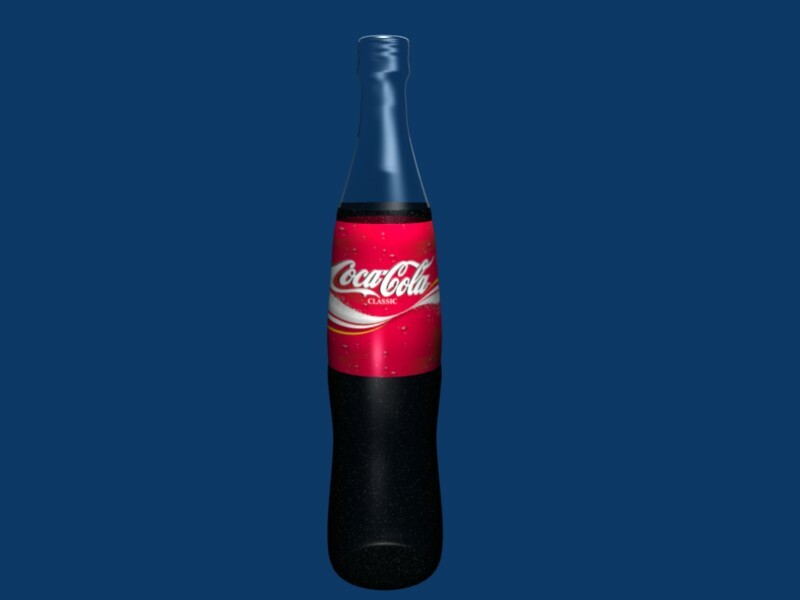 Most of your problem lies in the coke bottle being rotated 90 degrees. After you rotate or scale anything, it is good practice to use ctrl a to apply the scale and rotation. Otherwise, texture mapping will seem as if it is not making any sense. See the link below. BTW - did you know that you can pack (package textures) and compress blend files right from the file menu?